“Love Yourself” is launching new ready-to-eat meals made with fresh ingredients, delivered straight to your door throughout London and inside the M25. The recipes are all cooked from scratch and of the highest quality, using delicious, natural and fresh produce with no additives. 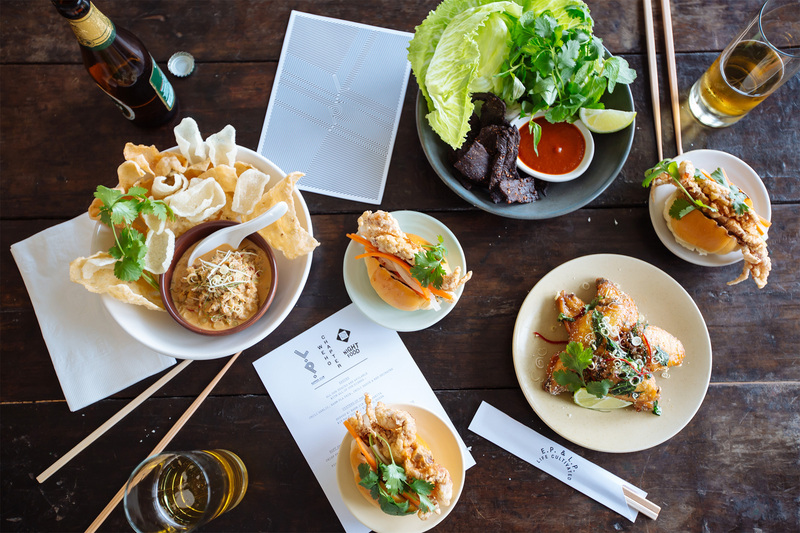 They can all be heated in the microwave or eaten cold and come together with two complementary snacks. All the bread is baked fresh in house and there is a choice of calorie options for the complete boxes: 1200, 1500, 2000 and 2500. 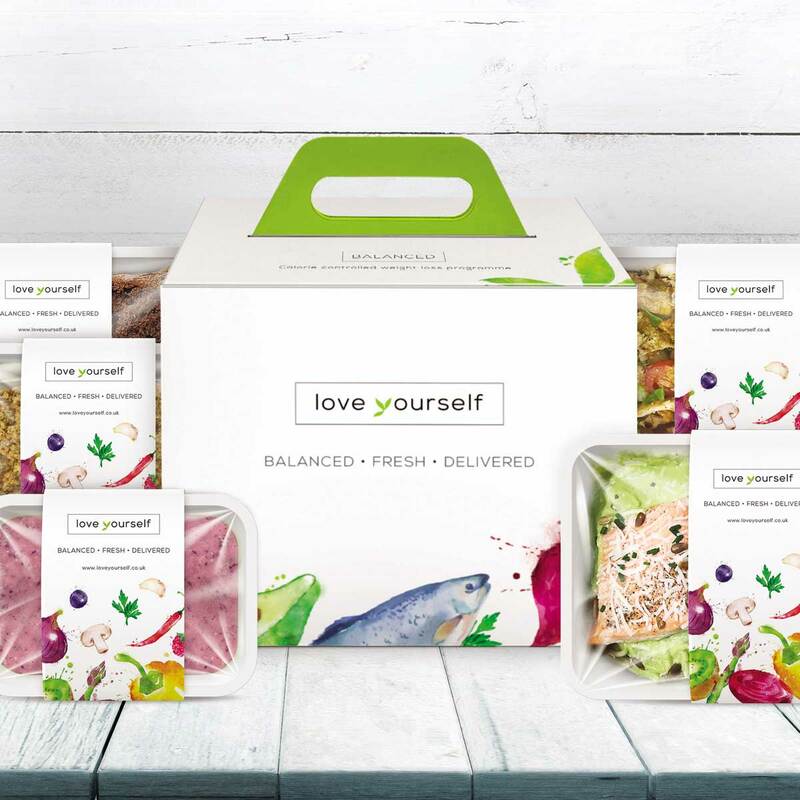 Love Yourself use slow release carbohydrates in all of their food, for more information or to order visit – www. loveyourself.co.uk. Aldi have welcomed a rare ‘Orange Wine’ to its shelves, making it the only UK supermarket to stock the unique style and priced at just £5.99. Made with Chardonnay and Sauvignon Blanc grapes and combining the weight of red wine with the freshness of white, this Orange Wine is named after its amber hue and has hints of vanilla, peach and apricot fruits., This incredibly versatile, small batch wine is certain to be sought after by trend-hunters and discerning wine lovers alike. 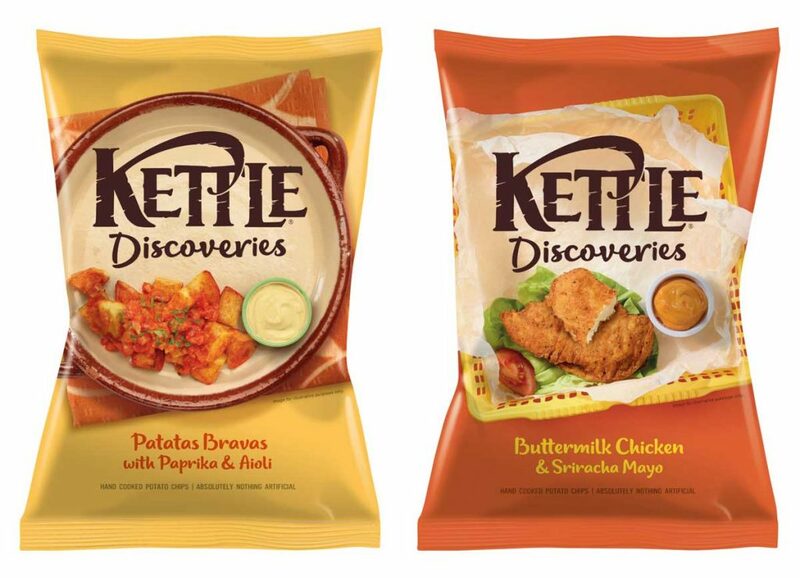 Kettle have launched two brand new crisp flavours to add to their Discoveries range, Patatas Bravas and Buttermilk Fried Chicken flavours. 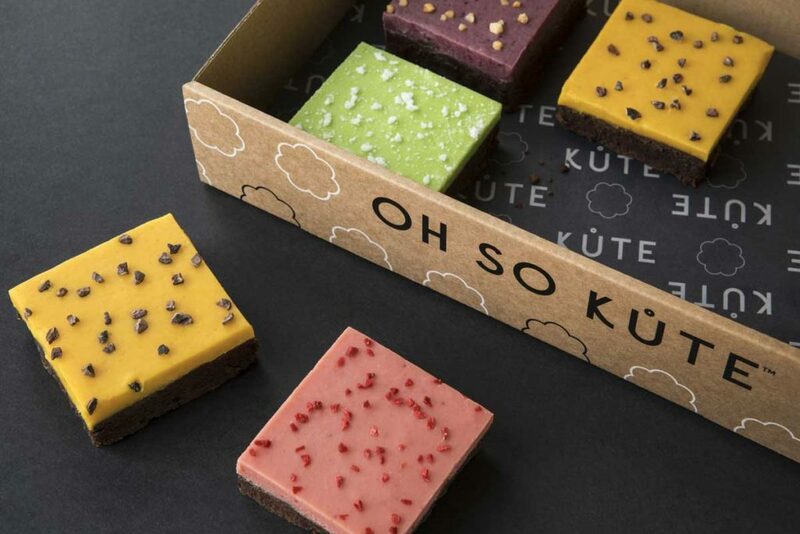 Kute Cake have launched their newest line, a range of artisan brownie boxes (£24.00 for a box of eight). Choose a box of paired up brownies that you fancy from Dark and Decadent Chocolate and Amarena Cherry, Mint and Chocolate for Afters, Fresh and Fruity Mango and Strawberry and Cold Brew Coffee and Dark Cherry, both with caramelised nuts.